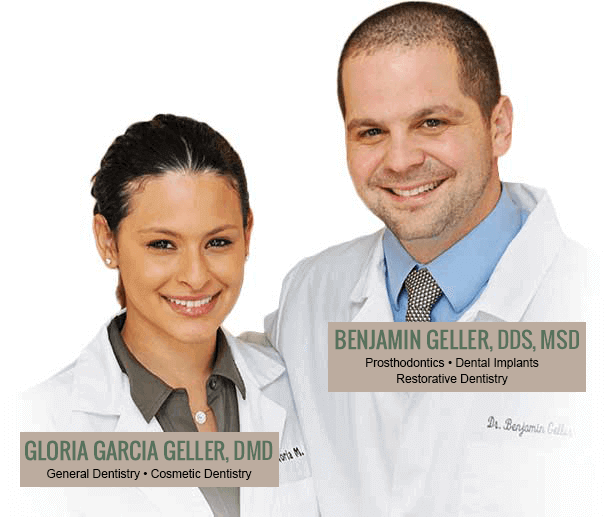 At Geller Dentistry we have created a loving, comfortable atmosphere where we can get to know our patients and provide them with the best possible treatment utilizing our advanced knowledge and skills. Dr. Gloria Garcia Geller is focused on general dentistry — from children to grandparents. 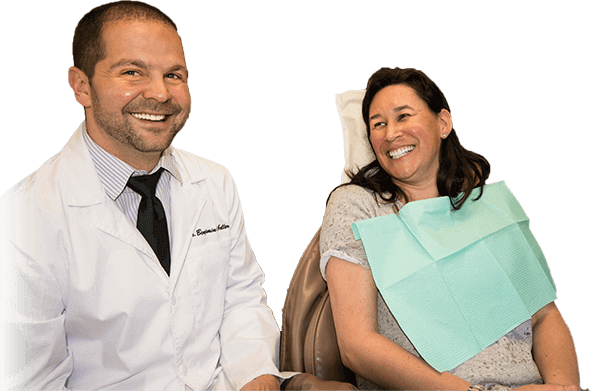 In turn, Dr. Benjamin Geller utilizes his advanced training as a board certified prosthodontist to work on comprehensive cases that often include both cosmetic and functional challenges. 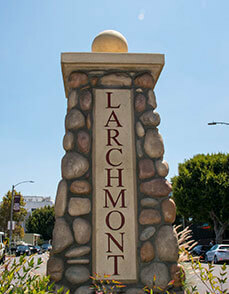 Together, we are able to diagnose and treat almost every dental condition – conveniently and comfortably – in the heart of the Hancock Park & Larchmont Village sections of Los Angeles. A prosthodontist is a dentist who specializes in the esthetic restoration and replacement of teeth. They have 3 years of advanced training after dental school. 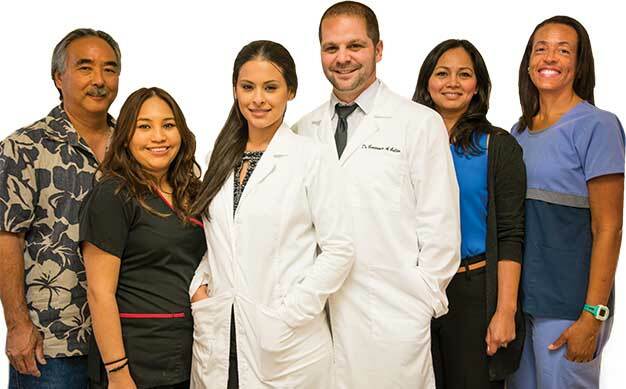 There are less than 20 Board Certified Prosthodontists practicing in Los Angeles, and you can become one of our patients by contacting Geller Dentistry today. Life in Los Angeles can be fast paced and hectic. Going to the dentist should not add to stress. 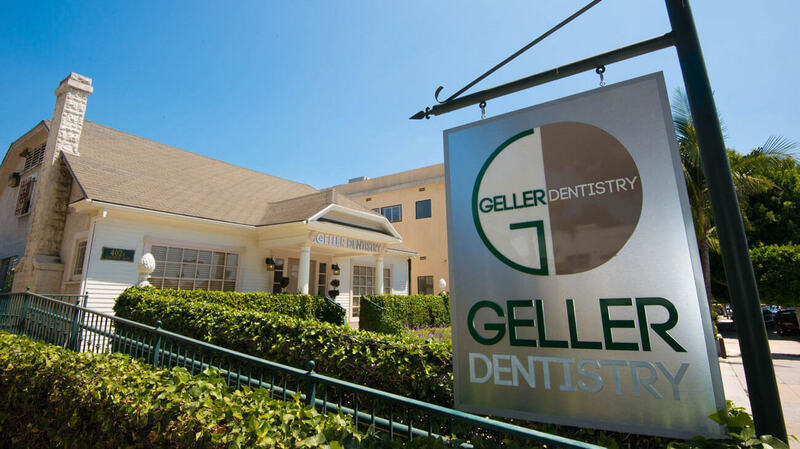 At Geller Dentistry our goal is to make it easy for you to take care of your smile. 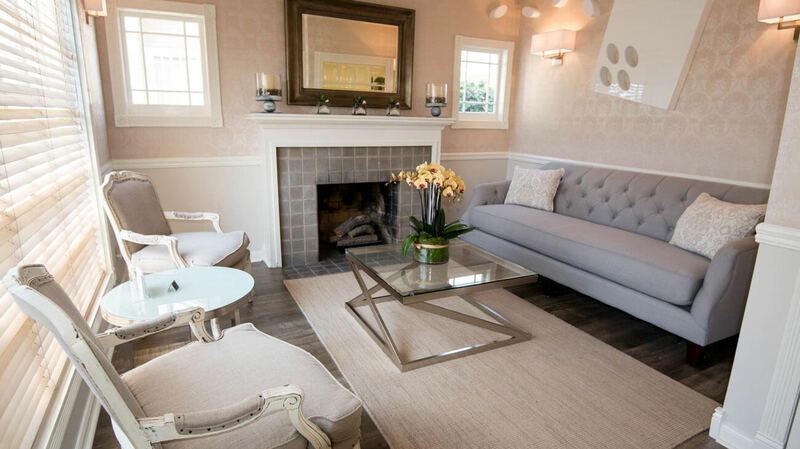 We provide a soothing environment that feels more like a home than a medical practice, and we deliver the highest level of clinical care while always going out of our way to make it easy for you to come in. 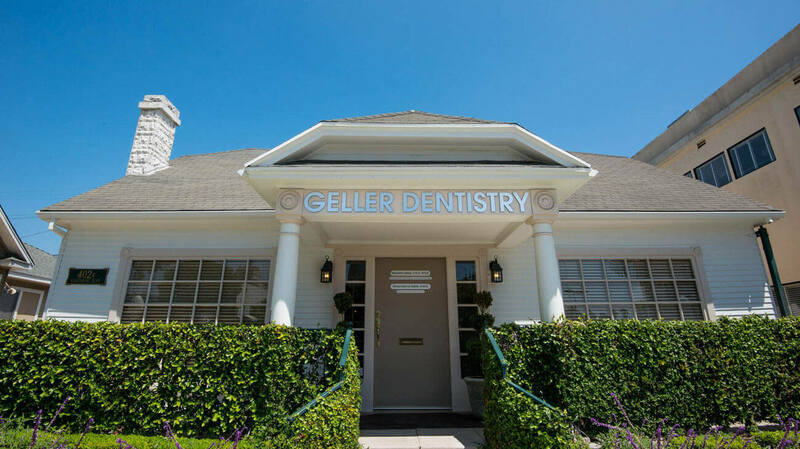 From our in-house dental laboratory to our team of hygienists and dentists, Geller Dentistry offers a truly unique array of services. Many practices offer “Hollywood Smiles” that look beautiful, but few combine this cosmetic focus with the expertise needed to ensure your new smile functions for a lifetime. This is one of the reasons we offer Free 2nd Opinions, and we start every new patient relationship with a thorough exam. 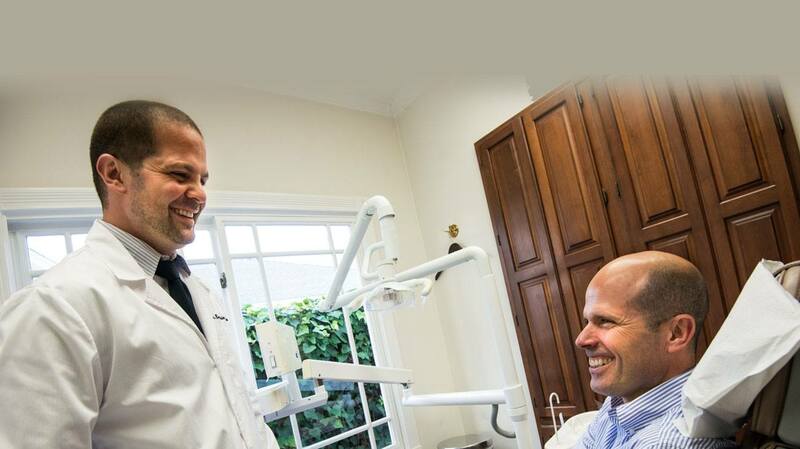 We take the time to listen, and we work with you to create the smile of your dreams.